Online home of Classical Indian Dancer Bharata Natyam World Record Holder, Vidya Chandra Sekhar. 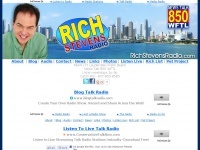 Living life with purpose on eightfold path using dance, music, television, and work as service for right livelihood. 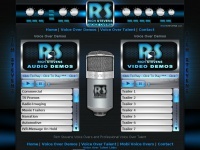 Voice Talent Rich Stevens Voice Over Talent actor for Movie Trailer Voice Overs and Commercial Voice Overs. 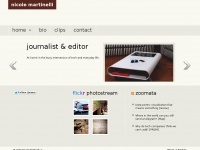 River3 Digital Press is a publishing and marketing house dedicated to finding the brightest and the best authors. 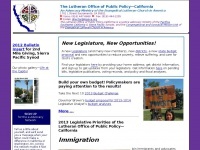 We publish in multiple formats. Hardbacks, Paperbacks, Ebooks and Audiobooks are distributed to national and international markets. 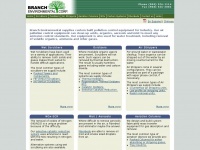 branchenv.com - Branch Environmental Corp. Branch Environmental Corporation - A Custom Built Air Pollution Control Equipment Supplier. 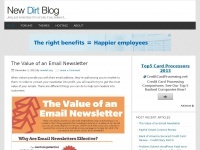 Consulting, coaching, training, books, articles to help you solve messy problems that cause customers to take their business elsewhere: effective problem solving and root cause analysis. 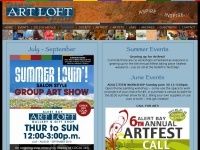 Alert Bay Artists Society and ArtLoft Gallery. Located in picturesque Northern Gulf Island Community of Alert Bay BC. 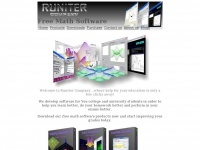 We create powerful yet easy-to-use software for math calculations and visualizations. Beverly Hills Dentist & Gummy Smile & Dark Gums Expert - Cosmetic Dentist Dr. Alex Farnoosh is the inventor of an advanced gum discoloration procedure. 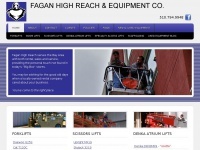 Learn how Dr. Farnoosh provides his patients with strong makeovers when you request an appointment ..
faganhighreach.com - Equipment Rental & Sales | Fagan High Reach & Equipment Co. | Forklift, Boom Lift, Scissors Lift, Denka Atrium ..